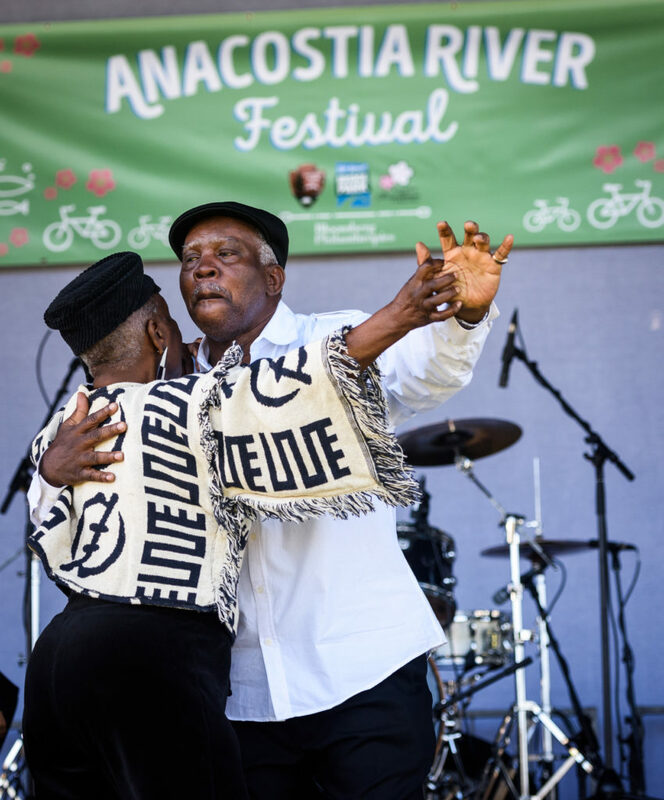 The fifth annual Anacostia River Festival, a premier event which marks the official closing of the 2019 National Cherry Blossom Festival, is scheduled take place at the Anacostia Park on April 20. The festival is organized by the 11th Street Bridge Park and the National Park Service in partnership with the National Cherry Blossom Festival. Bloomberg Philanthropies and Linder Global Events provide funds and support for the festival. “For a taste of local D.C., come celebrate the Anacostia River and the 100th birthday of Anacostia Park. Take a canoe out to explore the River, ride in our bike parade, play lawn games with your family and experience Southeast D.C.’s local arts scene at this special FREE event,” says the festival brief. This year marks the fifth anniversary of the event, while another major milestone that will be celebrated this year is the Anacostia Park turning 100. According to the organizers, the Anacostia River Festival offers tourists the opportunity to explore other vibrant communities outside of downtown. Scott Kratz, director of the 11th Street Bridge Park, said that the festival brings together residents from both sides of the Anacostia River and across the region. “Since the Festival first began in 2014, our audience has grown from a few thousand to nearly 9,000 participants,” Kratz said in a statement. “We hope those who visit for the festival come back for a family gathering, evening exercise, or to have children enjoy the playground at their neighborhood national park,” Tara Morrison, Anacostia Park’s superintendent, said in a statement. There will be plenty of live music for the visitors all day who can also participate in a bike parade at 3:00 p.m.